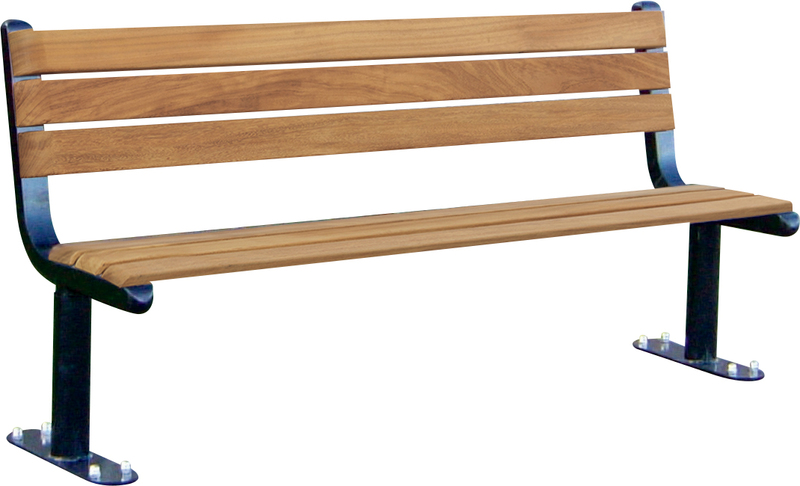 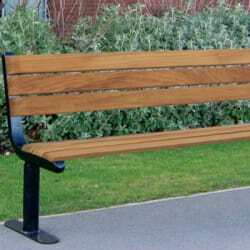 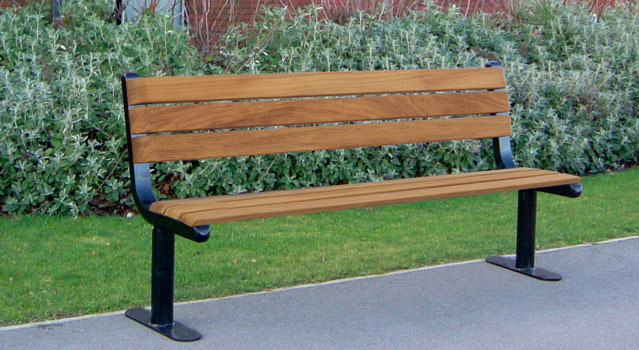 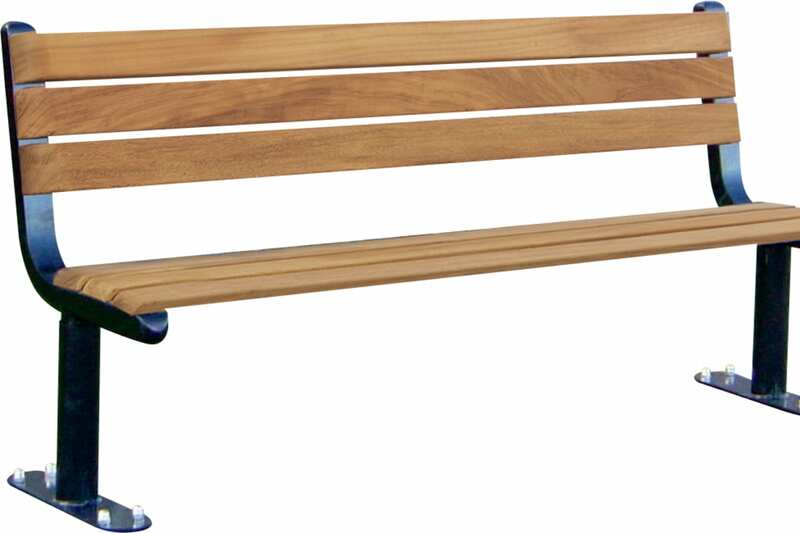 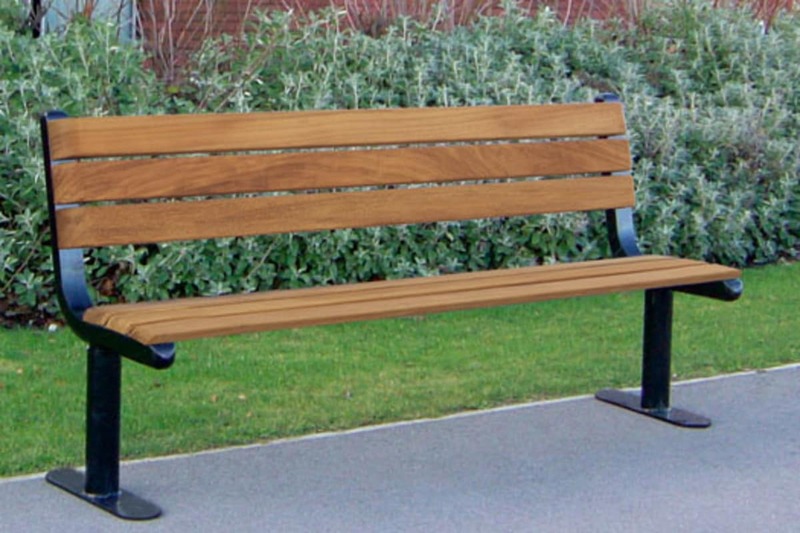 Parkway seat has a simple, functional design suitable for both park and urban environments. 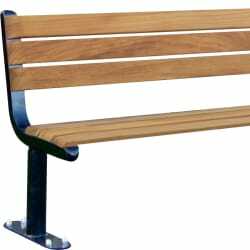 Seating legs are manufactured from durable Ferrocast polyurethane, providing corrosion resistance against saline solutions and uric acid. 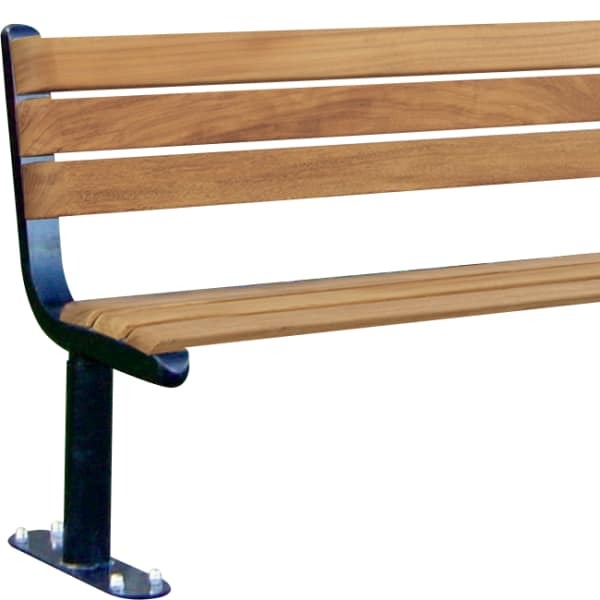 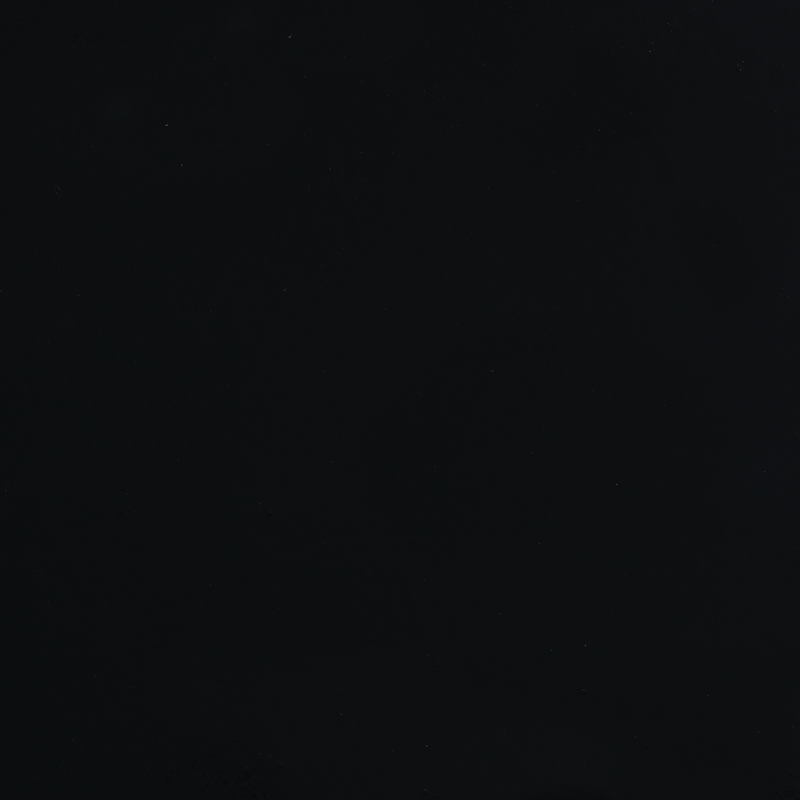 Supplied in black as standard, seat legs can also be supplied in any standard RAL colour. 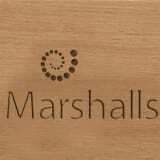 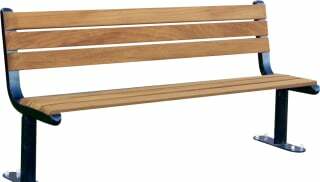 Seating slats are in Iroko hardwood.